Our online professional development courses are aimed specifically at Osteopaths, Physiotherapists, Chiropractors and other allied health care professionals, who are looking to improve their knowledge in a particular subject, as part of their continued professional development (CPD) / continuing medical education (CME). 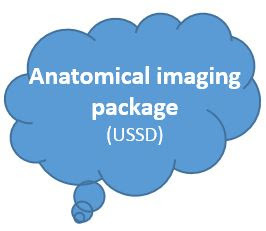 We also offer over 20 online supervised short courses (PgProfDev) allowing you to focus on imaging topics relevant to you, such as Body Anatomy. Alternatively we offer online unsupervised short courses (USSD) such as Clinical Applications. Our full range of online programmes, includes MSc Imaging, Diploma in Neuroimaging for Research, Certificate in Image Analysis or a Certificate in PET-MR principles & applications. Benefit from our experience – online programmes since 2007. "The courses are really well designed and highly enjoyable. 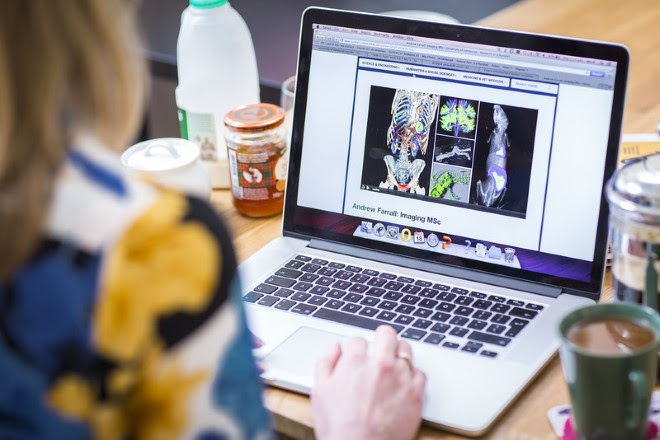 The tutorials and references are very good and the easy access to the library is great"
The weekend of 18th/19th May with Osteopathy BC includes an educational course, light lunch and the AGM. Please remember to register for the AGM and let us know if you are attending via skype or in person. This course covers the anatomy and physiology of palpation of the arterial walls for normal function and dysfunction. Once dysfunction is found then use of the appropriate technique is covered for each of the three arterial types. In this course, treatment of the lower extremity and the midline arteries is covered. The course is 1.5days and is worth 12hours of Continuing Professional Development, “working with others” hours. Anatomy, physiology and introduction to palpation of arterial spasms using the three distinct treatment methods. Treatment of the lower extremity arterial branches. Treatment of the neck arteries, including the vertebral artery for MVA and headache sufferers. Refund Policy : Full refund minus $25 administration fee with 4 weeks’ or more notice, 50% refund with 2-4 weeks notice and no refund with less than 2 weeks notice.